For Teens (Gr 8-12) and Adults. 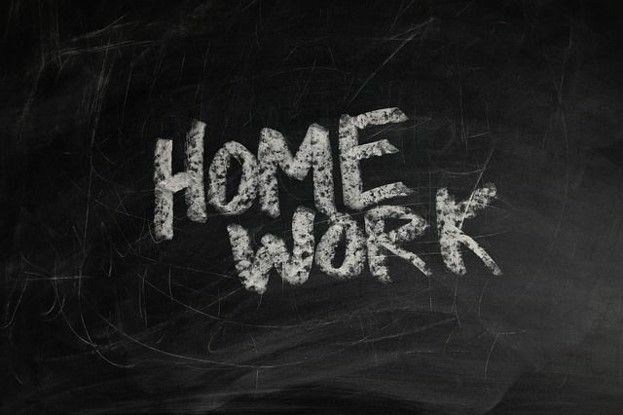 Want to volunteer to provide free, drop-in homework help to K-12 students? Ask for an application at the checkout desk.